Boast C.P. 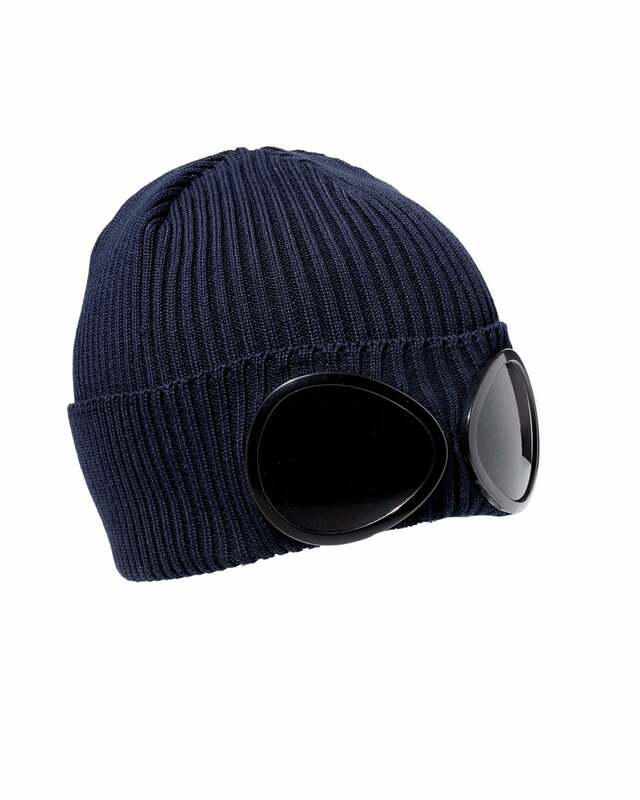 Company's iconic goggle design with this beanie hat. Featuring an all over ribbed design and a pair of goggles to the front. The perfect way to finish off your urban outfits.